Those of you in a Sticks & Bricks (i.e, a house) may want to tune out now and read a book. This post is intended for those of us on the road — or at least for those on the road for a significant amount of time during the year. 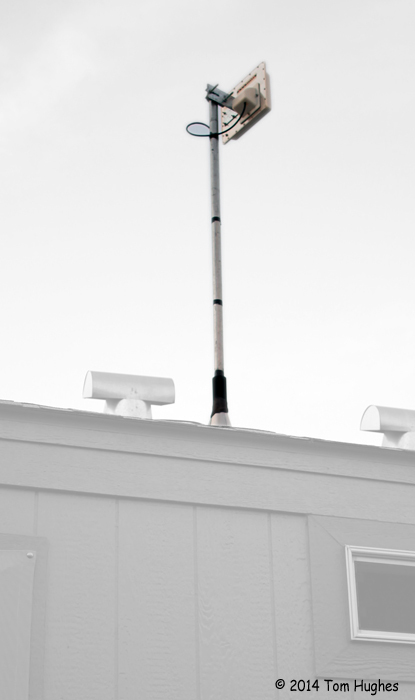 Internet access is no longer a “luxury” on the road. Most folks who RV full time do their banking, bill paying, etc via the Internet. Imagine trying to pay bills using Snail Mail (i.e, the Post Office) . . . Tuesday you’re in Indiana, Thursday you’re in Missouri, and Sunday you’re in Kansas. Paper bills aren’t practical while traveling — unless you like late payment fees. Anyway, besides banking & billing, Internet access is required for web browsing, email, Facebook accounts, Netflix, yada, yada, . . . If you live in a S&B, you probably have access to cable TV like Time Warner or Comcast. If so, you probably also have access to high-speed Internet over that cable. High-speed broadband via cable is the Holy Grail of Internet access. Why? Typically, it’s fast, cheap, and . . . there are no data limits or “caps”. This means you could Netflix yourself to death without fear of “running out” of data. When you access the Internet using either a cellular or a satellite network, you will have a limit on the amount of data you can download. 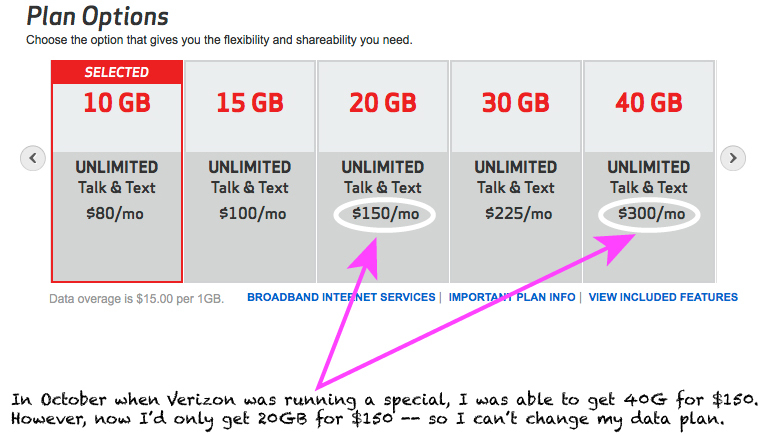 For example, we have a 40GB Verizon plan. This means we can download up to 40GB per month. If we go over that amount, it’ll cost us. How much is 40GB worth of data? For many people, it’s plenty. For us, hopefully, it’s enough. Downloading a HD (High Definition) iTunes movie, might cost you 5GB — just for one movie. Downloading (or streaming) a 2-hour HD Netflix movie might be around 3.6GB — again, that’s just one movie. Long story short — if you like watching movies over the Internet, stay at home. Anyway, besides our Verizon cellular plan, while staying in our park model, we tried “Microwave Radio” Internet access for $39.95/month. It’s been a disappointment because it’s slow — about 2Mbps download speed. 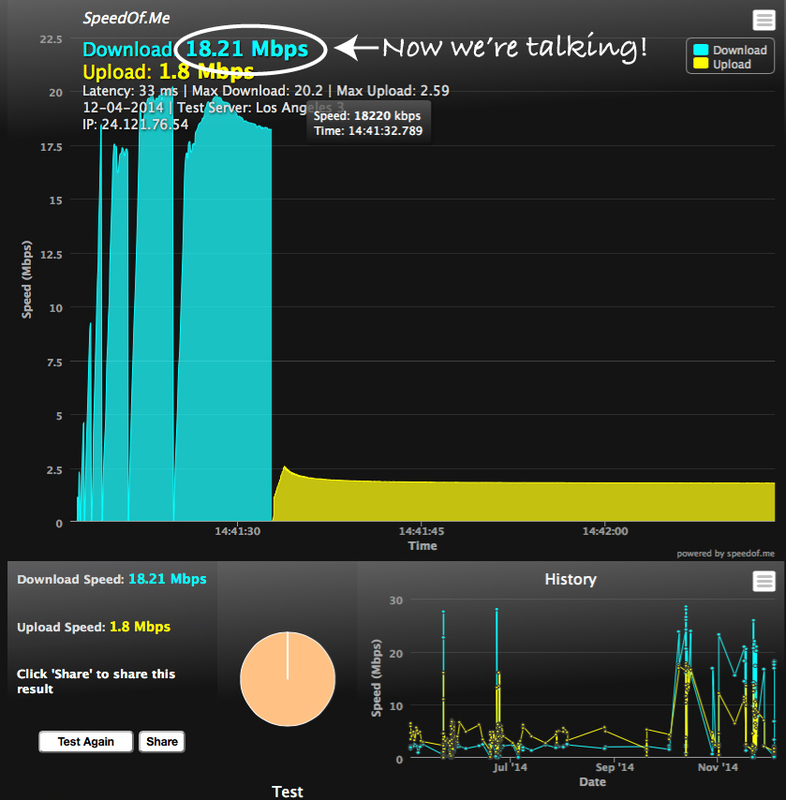 By comparison, our Verizon 4G LTE cellular plan typically is over 10Mbps. However, Microwave Radio doesn’t have a data limit. There is that. 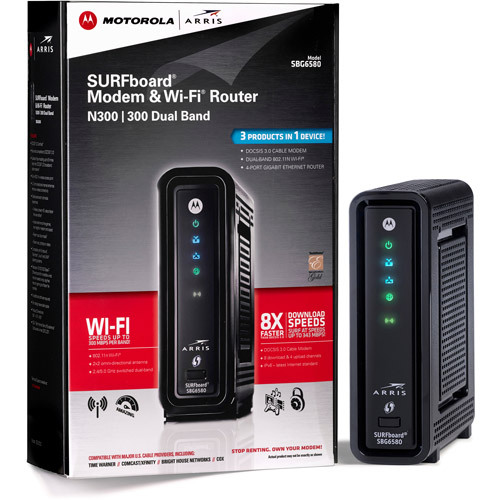 Today, however, the Holy Grail arrived at our park model — we had a cable modem installed. Crazy Horse Campground supplies free basic cable to all the park models. Several park model owners have been able to hook up cable modems to their free cable and get fast & cheap Internet access. But until today — and thanks to a Cable Guy Hero — we haven’t been able to use a cable modem. Until today. Now we’re smoking! Fast, cheap, and no data caps (at least while we’re in our park model). 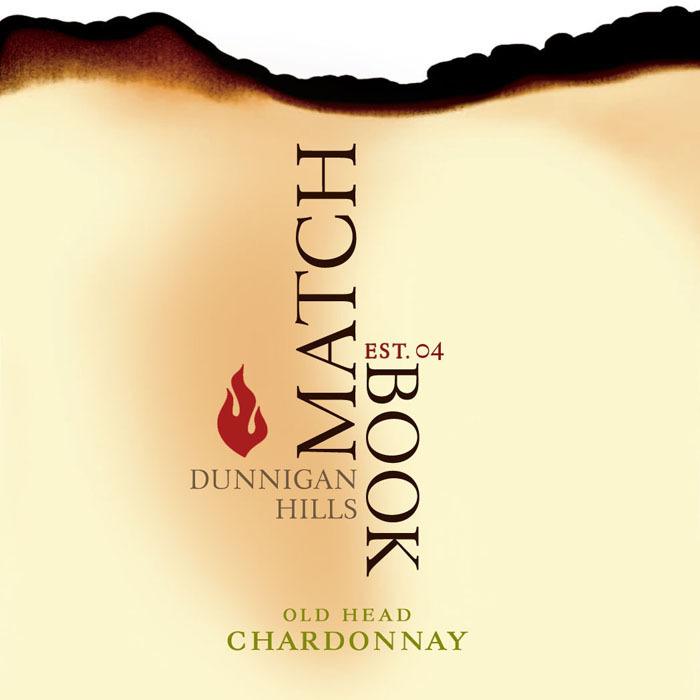 A wonderfully buttery Chardonnay . . .
always good to have such info. And will have to try the chardonnay. ps no rain today….was nice to see it! In our S&B we have long been, and continue to be, Time Warner customers. Their service is expensive and little more than adequate. Fortunately for us Google Fiber has just arrived in Austin promising upload and download speeds of 1 Gb at a 33% discount from our current cost. They’ve just begun rolling it out, but I’m hoping to cut my cord with Time Warner sometime next year. If you’d like to read a book that will make you angry about the internet/telecom monopoly in this country read Captive Audience: The Telecom Industry and Monopoly Power in the New Guilded Age by Susan Crawford – grrrr!